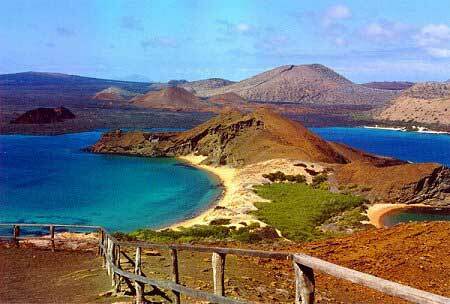 According to VAO News, the Galapagos Islands has just recently been taken off the list of endangered sites. UNESCO’s World Heritage Committee voted 14-5 in favor of taking the area of the list. The islands have been on the list since 2007 with the increase of tourist, fishing, and other endangering things. Ecuador has made remarkable progress in protecting the islands and preserving the rare species of animals and plants. « Middle Schooler Heads to Galapagos!